Christopher Ralph is a hockey writer with a focus on prospects and the entry draft, as well as the Leafs’ correspondent here at THW. Please “Click Here” for “Notes Up Front” and “Legend” for various topics covered below, as well as a running live updated NHL 2009 Draft rankings. 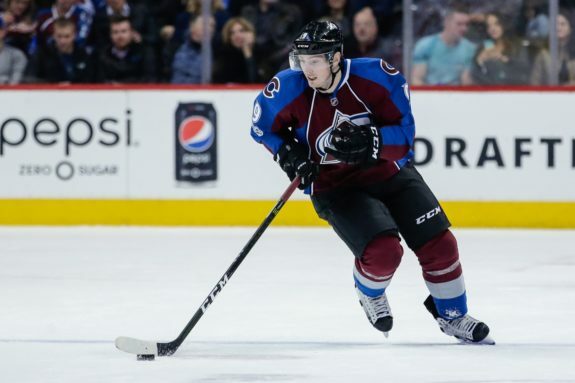 One-Timer: Duchene is an explosive skater and speedster with great hands, very good passer and has a great shot with a quick release. Matt can also play in his own end, being responsible defensively. 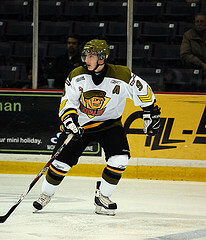 He is the most complete forward in the draft and tops off the package with outstanding hockey sense. Some scouting agencies have gone so far as having Duchene supplant either Tavares or Hedman to land in the top 2 for their rankings. I wouldn’t take it to that level, but he is my consensus #3 ranked prospect. Gare Joyce reported Duchene joined Hedman as one of only seven of all tested to score “AA” (above average) in both upper and lower body physical development.